← ‘They Will Outlive Us All’: A Mangled Matters Review. 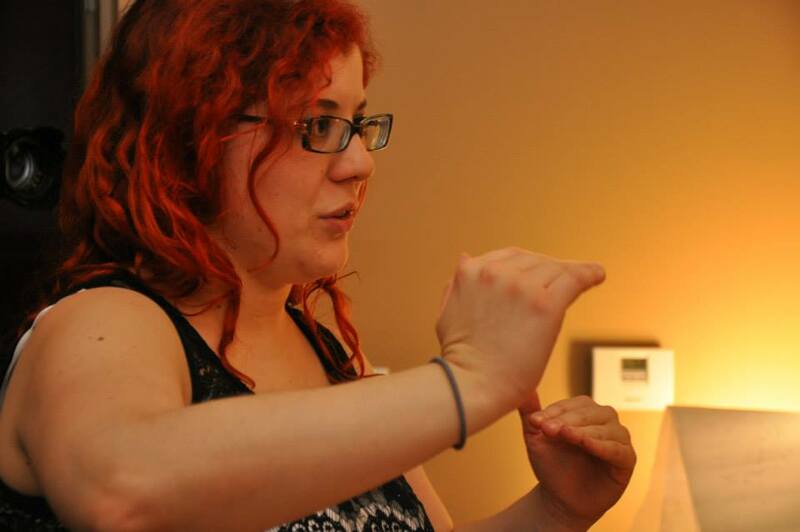 Maude Michaud is a shining example of independent horror done right. Aesthetically pleasing short films that hit on all levels- flawless execution, fantastic scripts, white knuckle suspense and just the right amount of the red stuff. 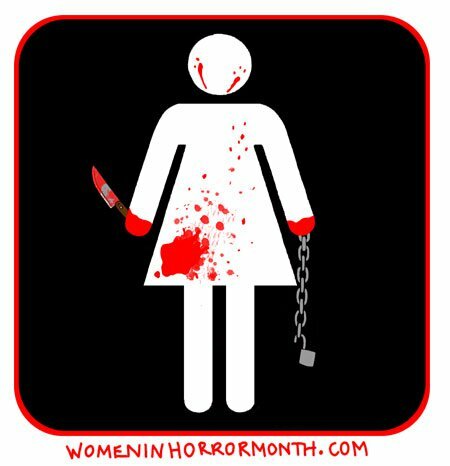 Ms. Michaud has made quite a name for herself within the film community thanks to excellent shorts like 2011’s RED and her segment “Hollywood” in the horror film anthology I HATE L.A., a delicious 2011 flick directed by five other women in horror as well as Maude. Now, after a positive crowd-funding campaign and less than nine months following the first day’s shooting, DYS- is almost ready to rip your heart out! Dega Lezare stars as James. Shannon Lark, a fellow Woman In Horror titan, and Alex Goldrich, a top notch theatre actor, star as the young married couple, Eva and Sam. The film’s trailer, which can be viewed here, has a nice little claustrophobic terror feel to it. Some may feel a tinge of THE PURGE here, but make no mistake- Ms. Michaud will have more suspense and depth in her film’s opening sequence than that crap-fest had in it’s entire running time. Whatever it is, and whoever is knocking on the other side of the door, I’m ready! The film is currently in post-production as Michaud continues to work at a break-neck pace to get it ready for the film festival circuit. Keep your eyes peeled and ears open for all forthcoming news on the release and festival schedule of DYS- and if I’m lucky, you’ll be able to read my review of the film at some point in the very near future! This entry was posted in horror, horror films, independent filmmaking, Maude Michaud, Uncategorized, Women In Horror and tagged DYS-, horror film, independent film making, Maude Michaud, Shannon Lark. Bookmark the permalink.